The Best Christmas Pageant Ever: The Musical by Jahnna Beecham & Malcolm Hillgartner | Playscripts Inc.
Set: Unit set, with areas that can become the church, school lunchroom, Herdman garage, and Bradley home with the simple addition of a table and chairs. The Herdmans are the worst kids in the history of the world--so when they crash Sunday school and demand parts in the Christmas pageant, the whole town panics. There's not supposed to be fighting or cigar-smoking in Bethlehem, and while these kids have never even heard the Christmas story, they definitely have rewrites! Soon everyone from the terrified pint-sized shepherds to the furious church ladies is calling for first-time director Grace to fire the Herdmans. 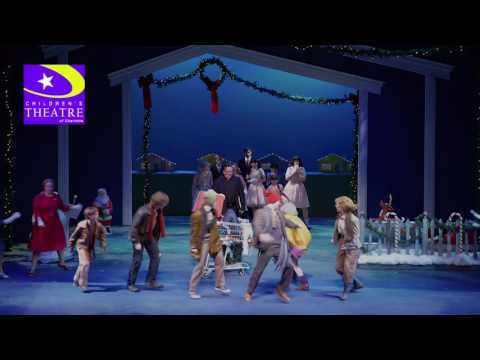 But it's up to Grace and the Reverend to help their community see the Christmas story and the Herdman kids through new eyes in this buoyant musical adaptation of the funny and touching holiday classic. Silent night? Not a chance. But sometimes a little joyful noise is just right for Christmas. "Did Best Christmas Pageant really need to be a musical? Yes." "Turns out that the Robinsons, the playwright (who died in 2013) and her daughters, were pretty prudent themselves in choosing Beecham and Hillgartner. . . . The catastrophic rehearsal scene, causing Rev. Hopkins to cancel the pageant after the Herdman herd has stampeded it, is rockin' pandemonium . . . a very gratifying achievement." 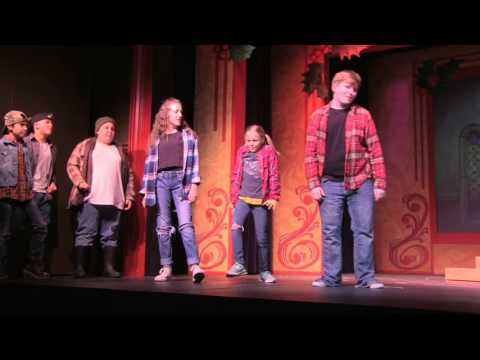 "The Best Christmas Pageant Ever: The Musical is the PERFECT way to get you into the holiday spirit. It's a musical the entire family can enjoy."